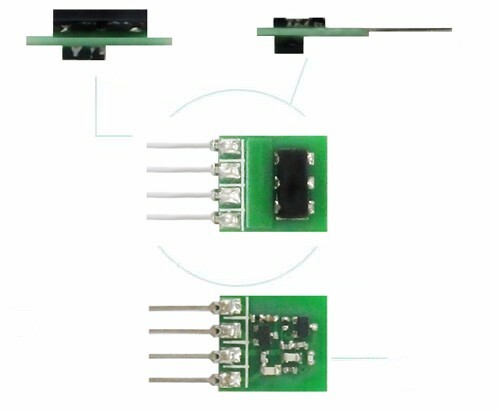 TWS-ES is SAW based wireless AM transmitter module. Have excellent stable frequency. High RF output power is 40mW. Wide Power Supply Range: 1.5V~12V. Application: wireless security, remote keyless entry, robotics, wireless data acquisition, RF remote control etc.